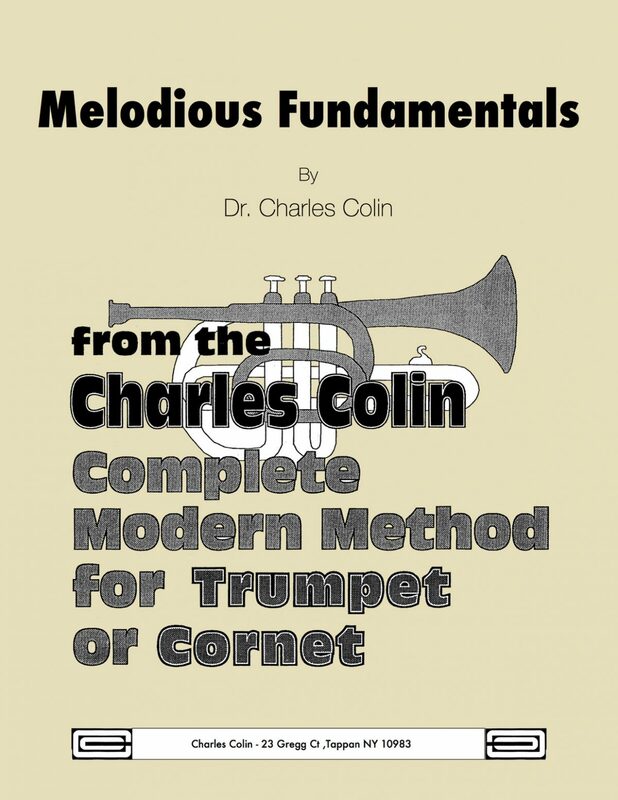 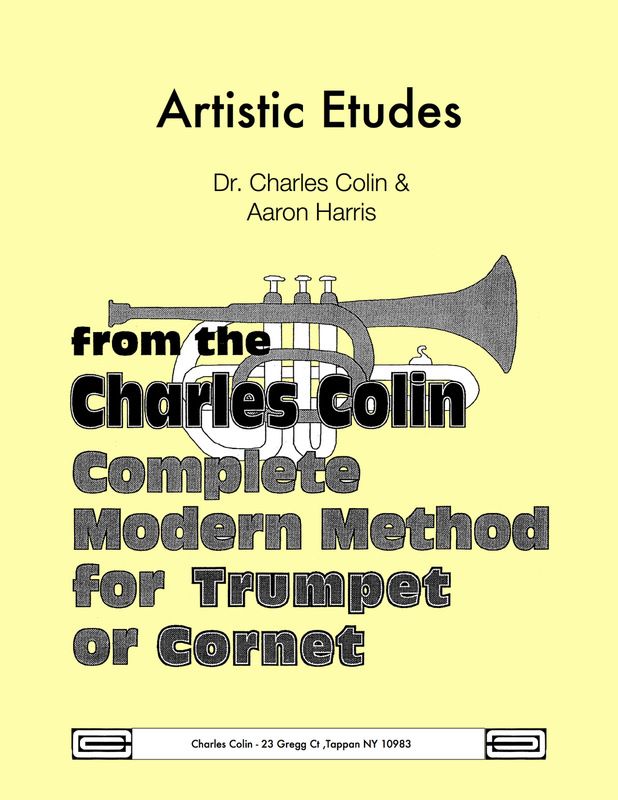 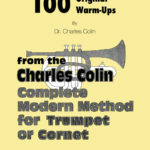 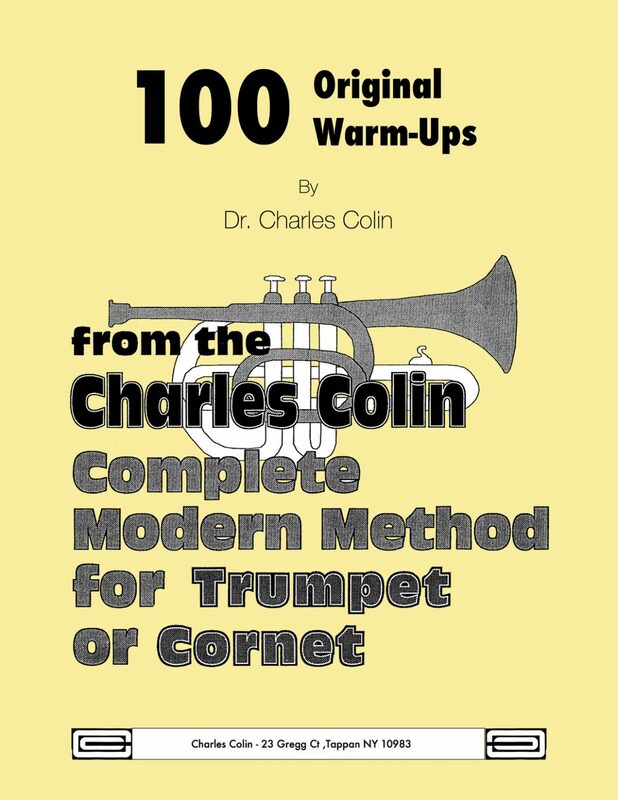 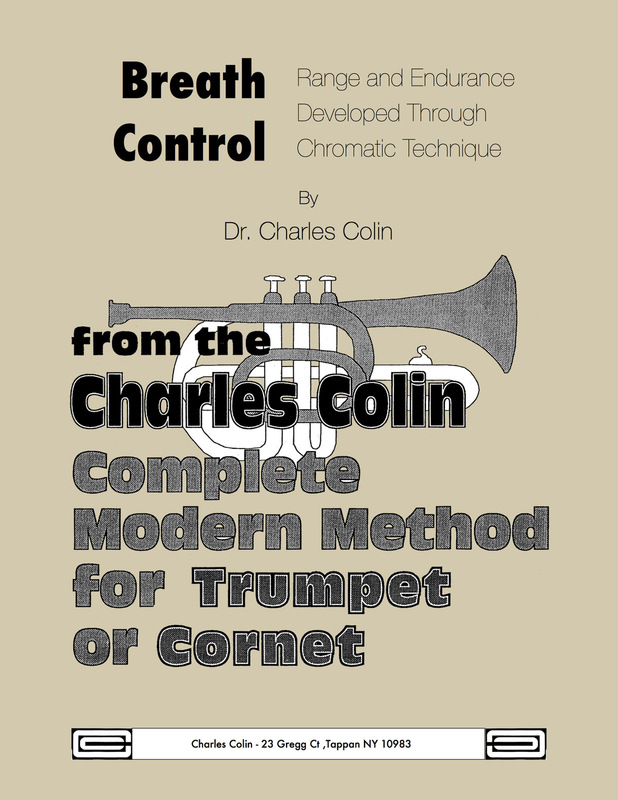 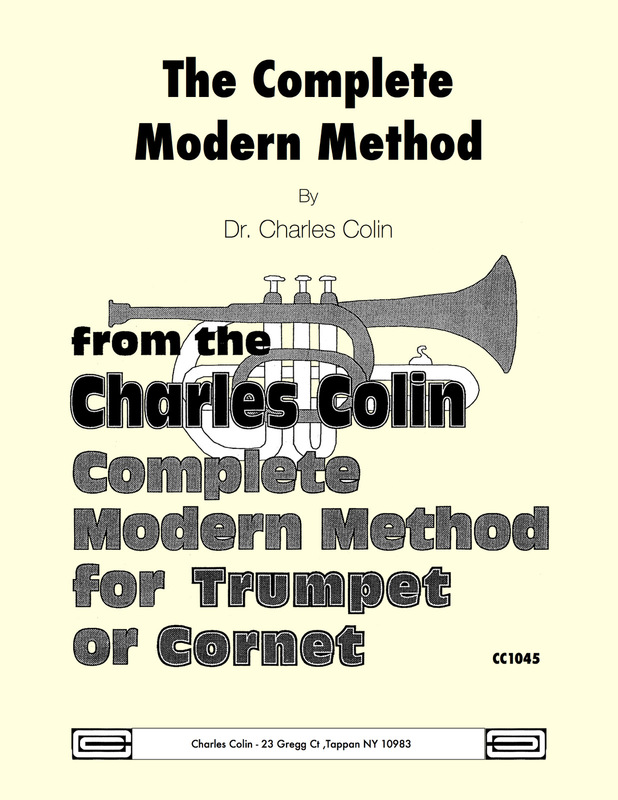 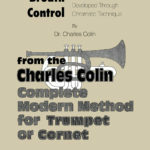 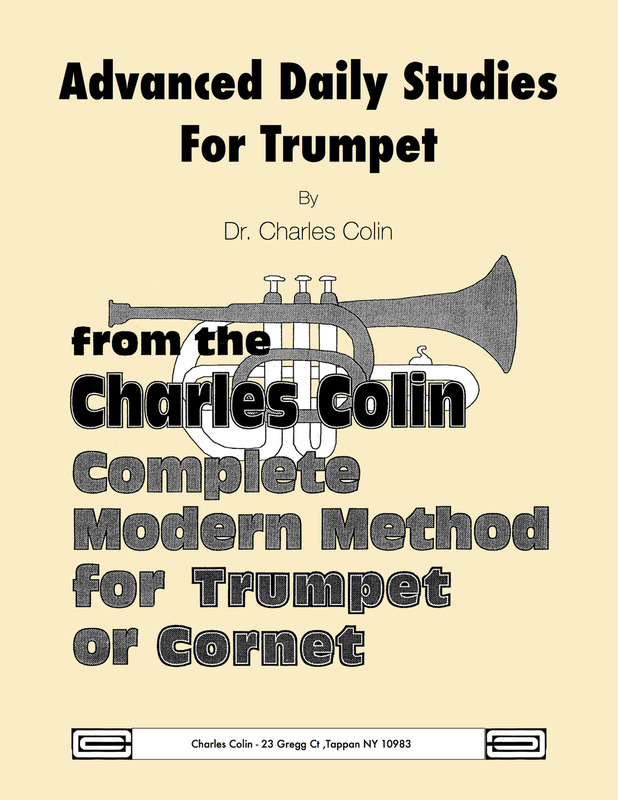 Dr. Charles Colin’s Complete Modern Method for Trumpet is a collection of 7 of the most important trumpet books written in the 20th century. 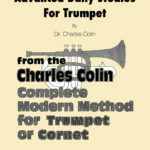 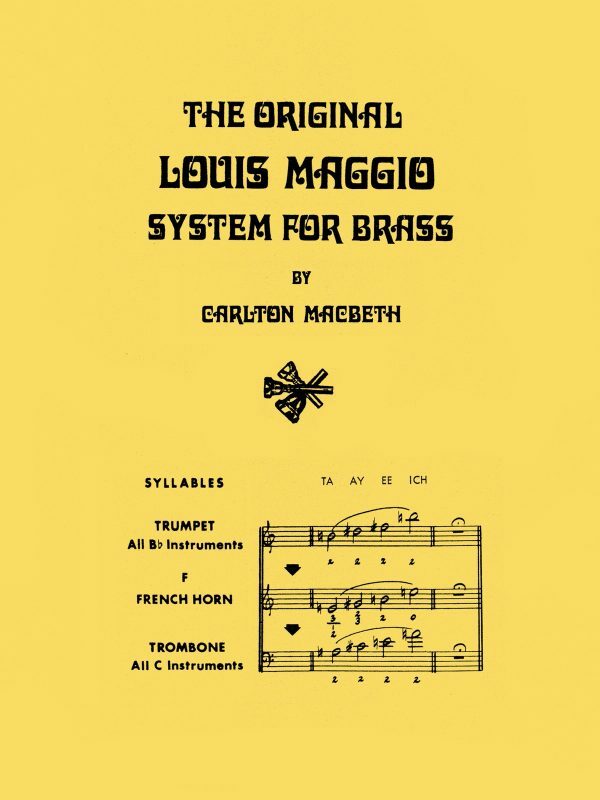 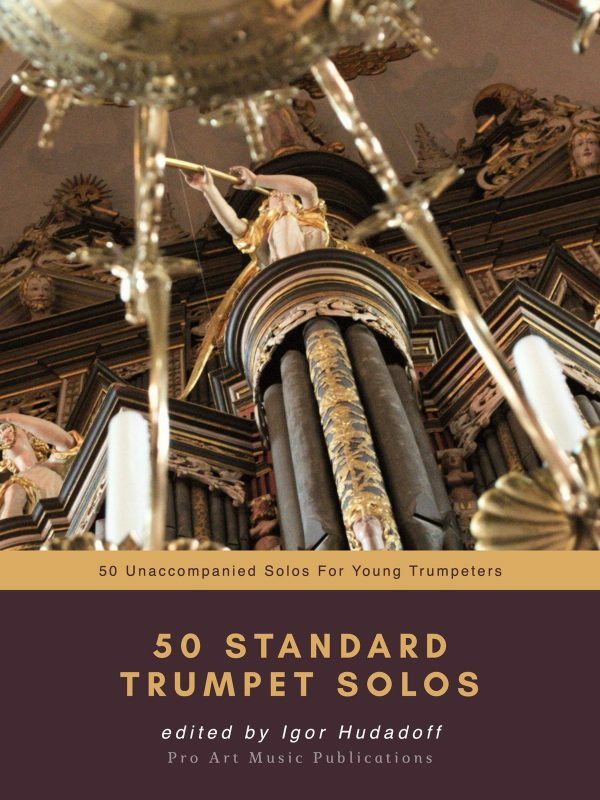 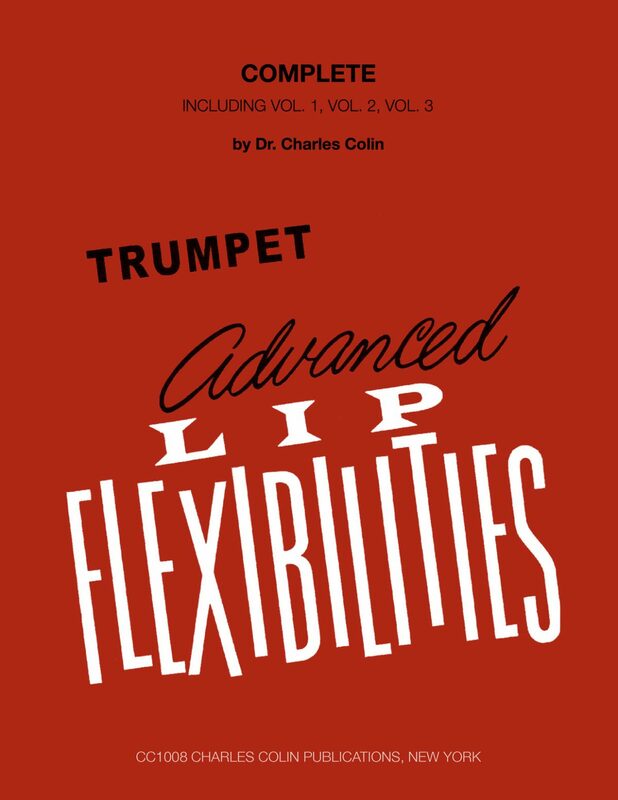 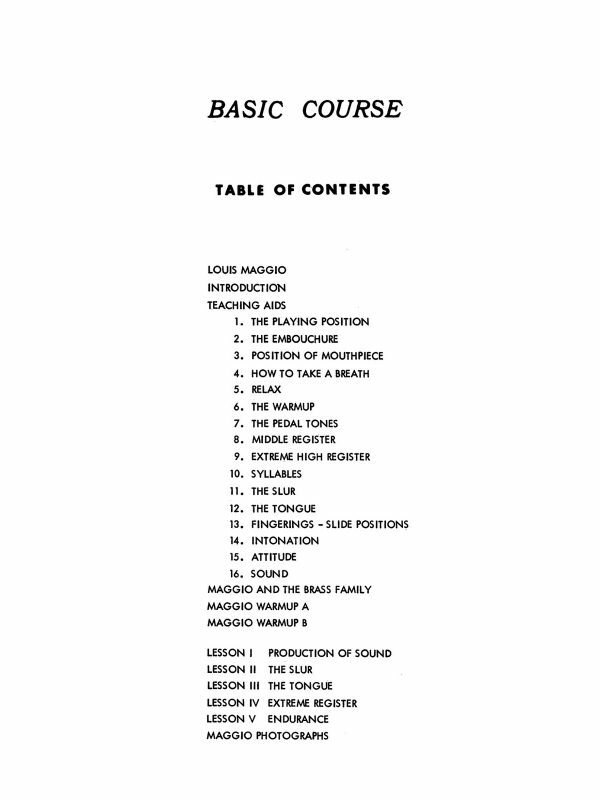 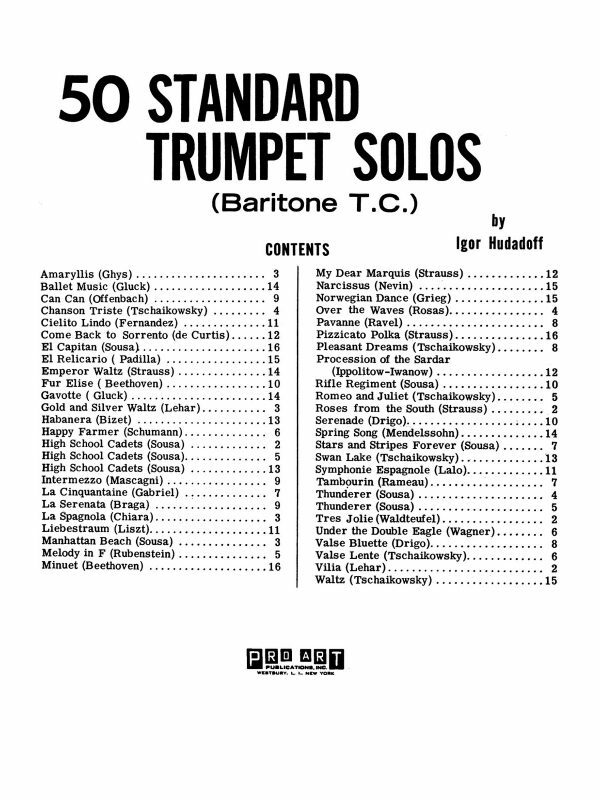 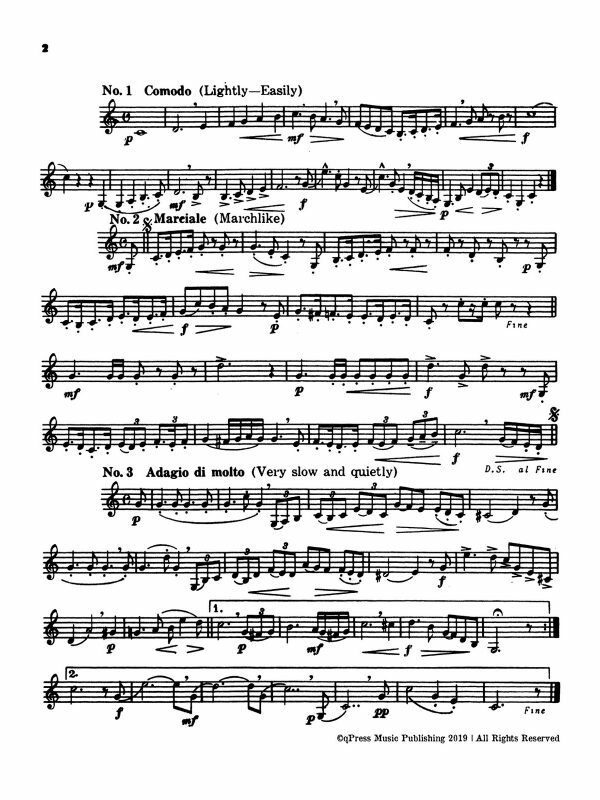 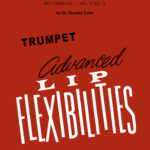 These book span the long and distinguished career of Charles Colin and tackle all of the major fundamental issues of trumpet playing in their own distinct volume. 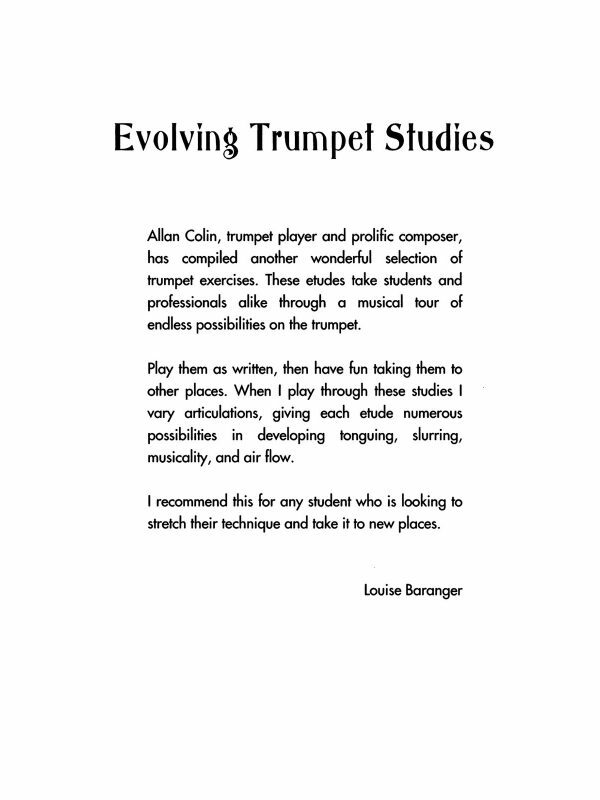 Each of these books have their own page at qPress and you can read the particulars on those pages if needed. 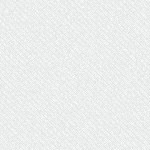 You can click the titles below to navigate. 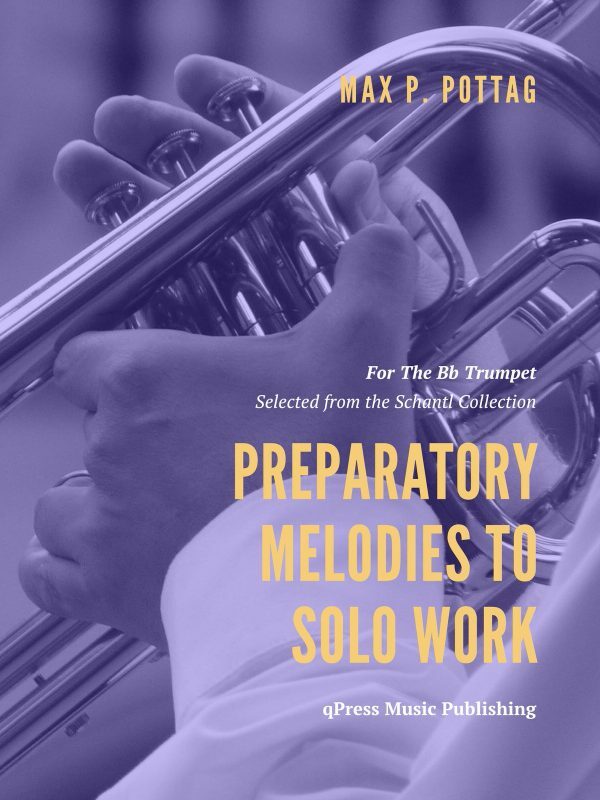 What you need to know is that this bundle includes the entire collection at a price that gets you one free book. 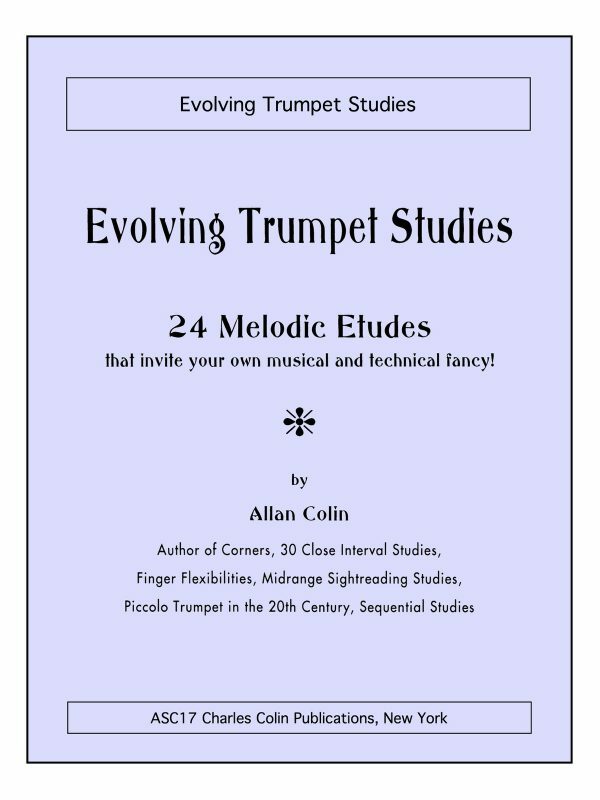 Click to the left to see all of the books you will be receiving, then grab an immediate PDF download above.